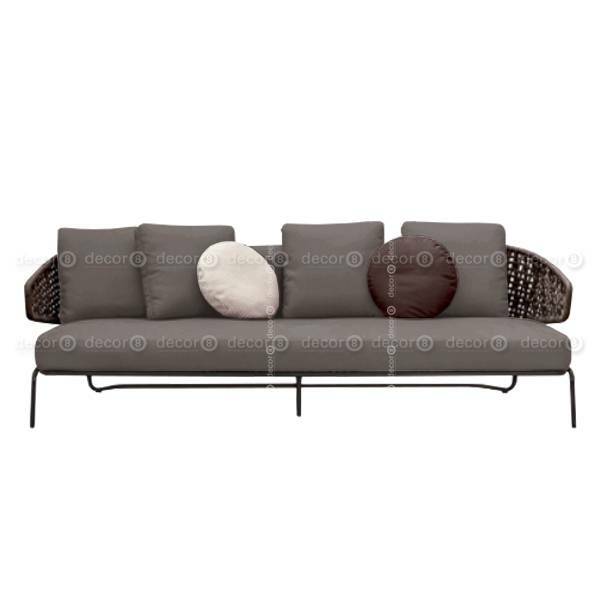 The Wellington Outdoor Sofa in Three Seater is a modern design outdoor sofa and three seater lounge sofa that is perfect for contemporary rooftops, terraces and balconies. 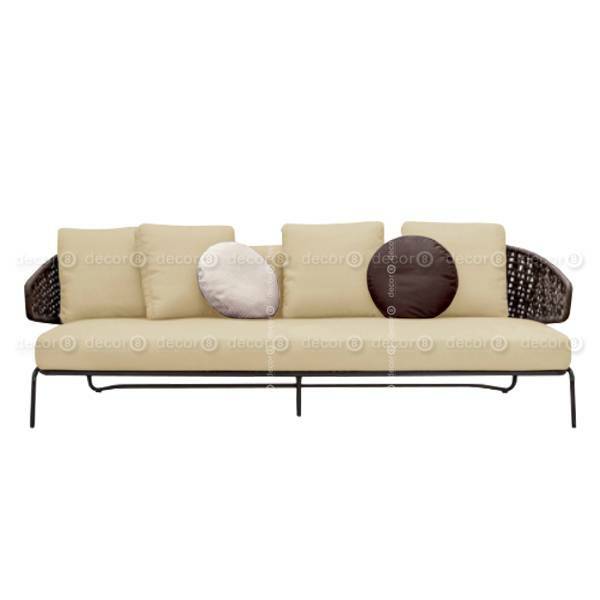 This stylish outdoor sofa is made of woven PE Rattan and is available in a variety of colors. Synthetic rattan is durable and is UV resistant and water resistant - a great material for outdoor furniture in Hong Kong. 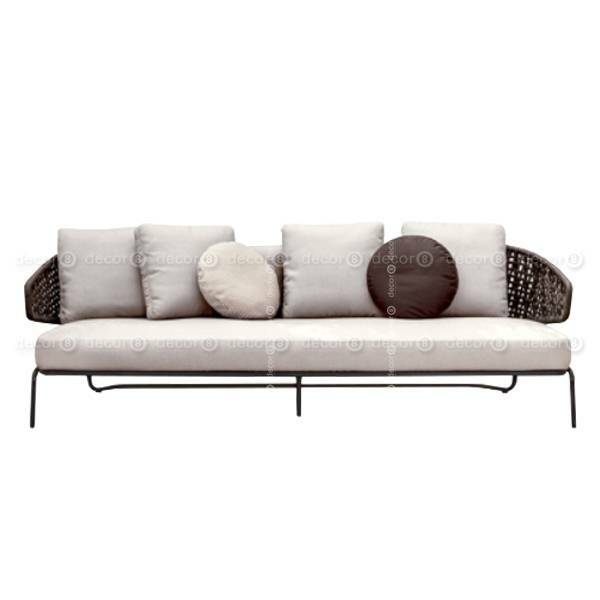 Looks great with the other outdoor seating in the Wellington Outdoor Furniture series. Easy to maintain, lounge in comfort and in style. Comes with seat pad and back cushions in water resistant fabric, also available in a variety of colors.